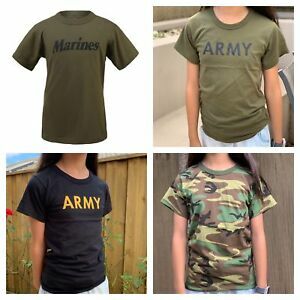 -Select- Woodland Camo Black with "ARMY" Green with "ARMY" Green with "Marines"
Immediate payment of AU $8.09 is required. Thanks you! Great item, smooth transaction. Great item, fast postage, pleasure dealing with you. Thank you.